Steaming increases blood flow to your face and heats it up, giving you a flushed look. This increased blood circulation brings more nutrients and oxygen to the face, thus making your facial skin healthy and glowing. Is your skin prone to acne and pimples? Try steaming. It will open up your pores and remove the bacteria, dirt and excess sebum from the epidermis (upper layer of the skin) which will in turn prevent acne. Daily exposure to the sun, product overload on the face, and environmental pollution together wreck havoc by forming a layer of excess build-up on our skin. This restricts our skin from breathing. 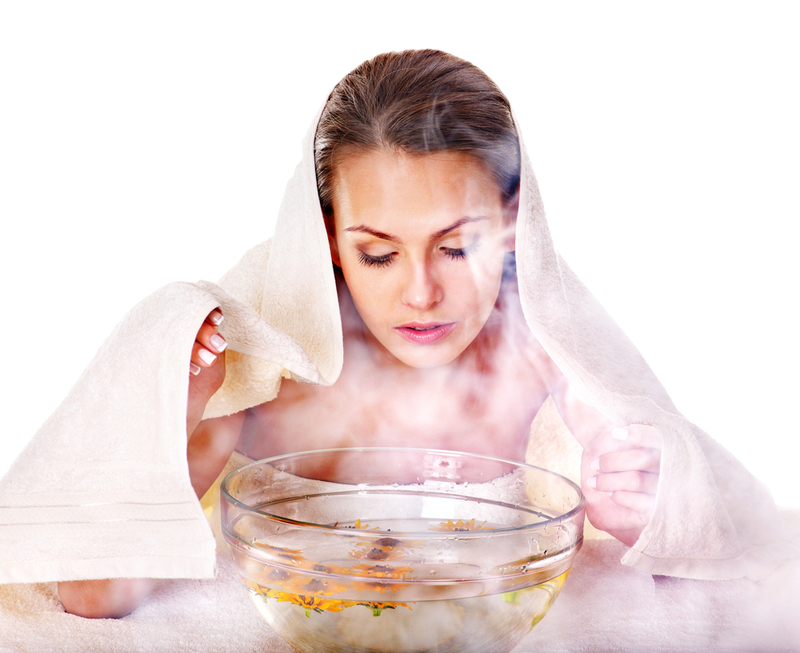 Steaming can melt away all the build-up and allow the skin to breathe. When we steam our face, it causes the skin to sweat and sweating releases harmful toxins from our body. It also leaves the skin feeling soft and glowing, isn't that a win-win! Steaming opens our clogged facial pores and helps remove the dirt trapped inside them in the form of blackheads and whiteheads. After twenties, our skin renewal process slows down. This means dead skin cells do not come out easily and new skin cells take longer to reach the epidermis. This may give your face a wrinkled look. But steaming helps with the removal of dead cells and causes the new cells to resurface sooner, making us look younger! Steaming also helps remove skin pigmentation overtime. It also improves your complexion making it brighter and more even!